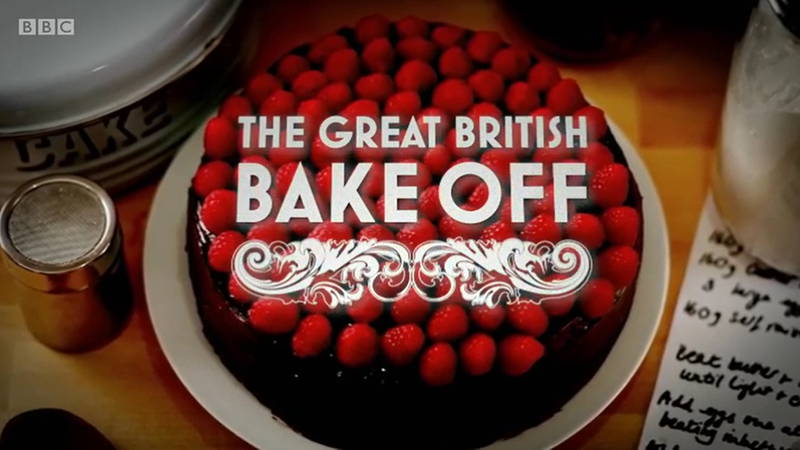 If you have seen an episode of the Great British Bake Off, you will notice some of the contestants explaining their ingredients. If you hear names like “caster sugar”, treacle, or “black treacle”, you may be familiar with it or it may leave you scratching your head, depending on which side of the pond you are from. It is not just the traditional ingredients and flavors that the competitors have used. Contestants bring their own flavors from home, ones they or their family enjoy that bring them such sweet (or savory) memories. They have made their own flavors from simple fruits like Morello cherries to sweets like Pontefract Cakes, and even cola flavors. Some of these flavors are combined, such as mango, hazelnut, and rosemary and made into a sweet treat that you would not believe. These home cooks have such incredible skills that it is astonishing. You can also add tea to your baking, wet or dry! Tea loaf cakes are a common bake in the UK, which involve actually BREWING tea, soaking dried fruits in it, and adding it to the batter! If you prefer to use dry tea leaves, Stash Tea has a recipe that you can use to make Earl Grey Tea Bag cookies! This is so true! I have spent ages googling the ingredients they use and have tried short cuts a couple of times but to get the best result going authentic is necessary. I found your blog quite by accident. I am so very happy that the USA has made an impression with another tea drinker! More specifically, I am speaking of Stash brand teas. I have been hooked into reading multiple blog entries on the site and am amazed to see Stash mentioned over and over. I, unlike 99.999% of other Americans, detest coffee. I have always been a tea drinker. Of course, being low class, our family had only ever been able to afford Lipton and or store brand name Orange Pekoe black teas. As I grew older I wondered so much about all the other teas on the supermarket shelves stocked next to our house staple. One day, while searching for homeopathic ways to help my husband with his illness I found an herbal tea and my tea adventures took off from there. As I type this, I am currently drinking Stash Christmas Morning black tea. I bought the 18 count box for $0.49 USD!!! That’s what, about 0.38-0.40 pounds? Just earlier, I was pricing the very same box of tea and found it for $10.43 the cheapest on the internet! Wow, for that bit of inflation. Anyway, I have taken a liking to this blog and am sure to revisit. I guess you could say that this blog is “my cup of tea”. Thank you!